The knee relies on ligament and muscle stability in order to function correctly and due to its complexity knee dysfunctions are a very common injury. If pain in your knee is limiting your ability to function normally it’s time to seek treatment. If ignored the pain may increase in strength and frequency and begin to affect your everyday life. In extreme cases knee injuries can lead to permanent damage and surgery. How Gordon Chiropractic Can Help? Chiropractic care addresses knee dysfunction by firstly addressing the nerve input into the knee. As the nerve determines how the muscles and ultimately how the joints will move. 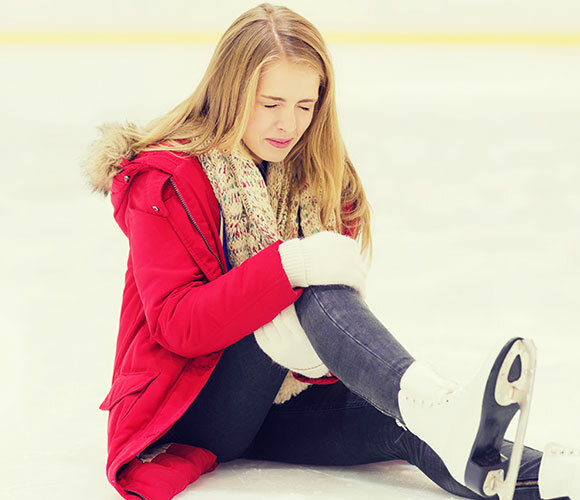 Depending on your individual case, we may recommend using ice to reduce inflammation along with soft tissue massage to help increase the range of motion. We may also perform a corrective adjustment to correct the alignment of the knee as well as the surrounding joints. Once the nerve function is normalised and the knee alignment is corrected the body will most likely begin to heal the knee injury. We will then give rehabilitation exercises in order to strengthen the tissue surrounding the knee. Call us now today on (02) 9371 7774 or Book Online.